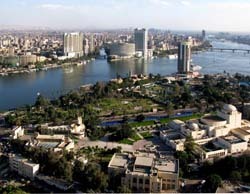 The presented room availability, rates and discounts are actual and final for all our 174 hotels in Cairo. On the territory of the city are located over a hundred of pyramids, and each one of them is full of its own legends and secrets. 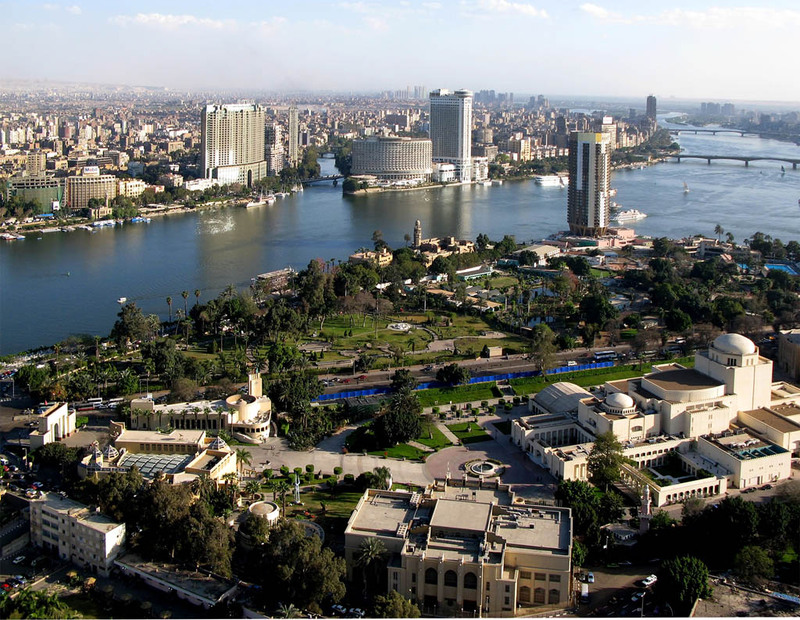 The Pyramid of Cheops remains an unforgettable manmade masterpiece and an internationally famous tourist spot. The height of the pyramid estimates 147 meters. Many fascinating hypotheses and theories are connected with this unique architectural facility. However, the main mystery, the purpose of the pyramids, still remains unknown. Even these days archeologists keep working on the territory of Giza, revealing more precious information about the history of ancient Egypt. You can get acquainted with discovered artifacts and enjoy the achievements of modern scientists during the excursion to the Museum of Archeology. Huge Sphinxes remains the main guardian of the pyramids. Its strict and grandiose look makes travellers stop breathing from admiration. Among religious buildings we should underline Mohammad Ali Mosque that was built in the middle of the previous century. This is one of the largest temples of the country. The mosque is decorated with a huge cupola and inner halls are tiled with rare marble. Because of this even during hot days the air in the mosque remains cool.